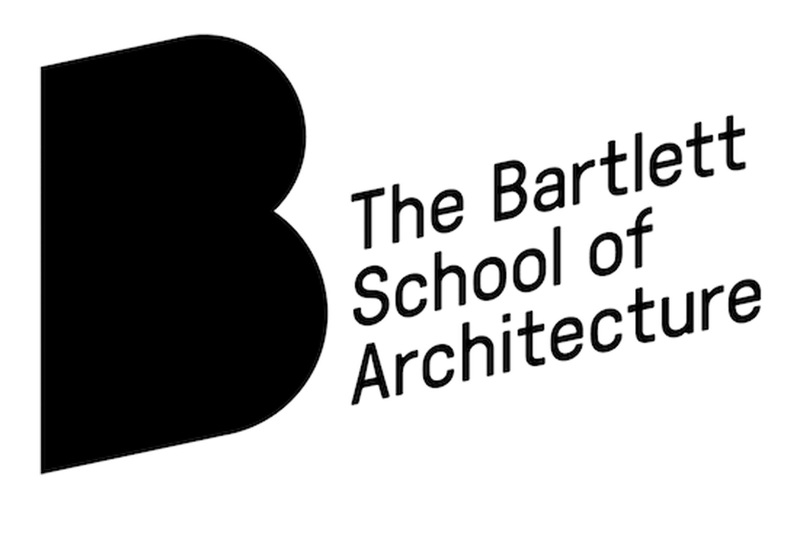 Matthijs la Roi is appointed as design tutor for the new MArch Design for Manufacture at the Bartlett School of architecture at the University College of London. Here he will lead a new research cluster RC101 together with Jelle Feringa. The focus of the cluster is on robotic fabrication in relation to housing.